As summer starts to wrap-up, I am starting to think about getting caught up on my blogging and bookkeeping. 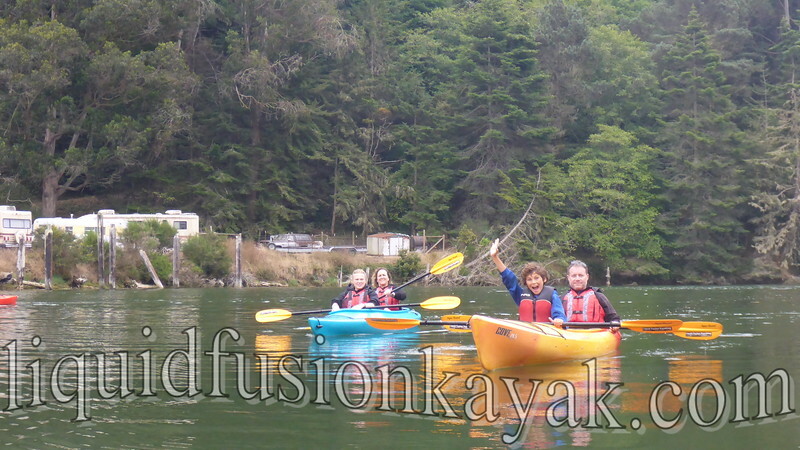 This has been Liquid Fusion Kayaking's busiest summer so far. It has been a summer of sunshine and smiles. As Jeff and I review photos from our trips, we love seeing all the happy faces. 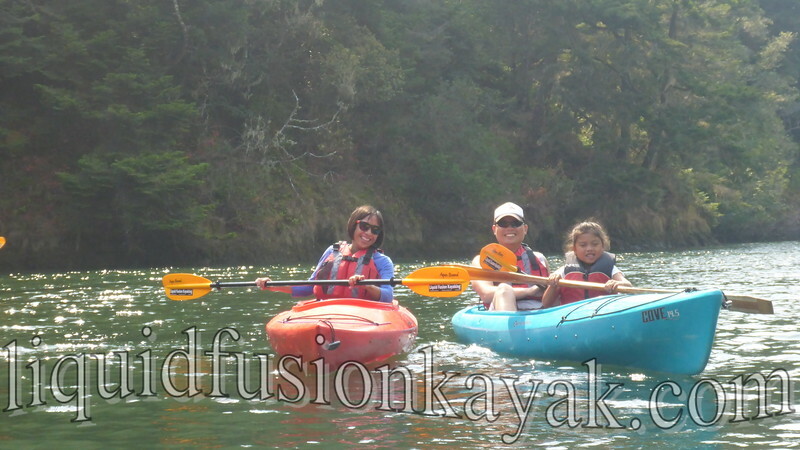 From first timers to seasoned paddlers, we have been sharing the magic of the Mendocino Coast with folks from all walks of life. I did a rough calculation and figure that I have guided over 500 people on the water over the past 3 months. On our dry and mild tours on the Noyo River, I know that I have done my job when 1/2 way through the tour folks start talking about when and where they can go kayaking next. 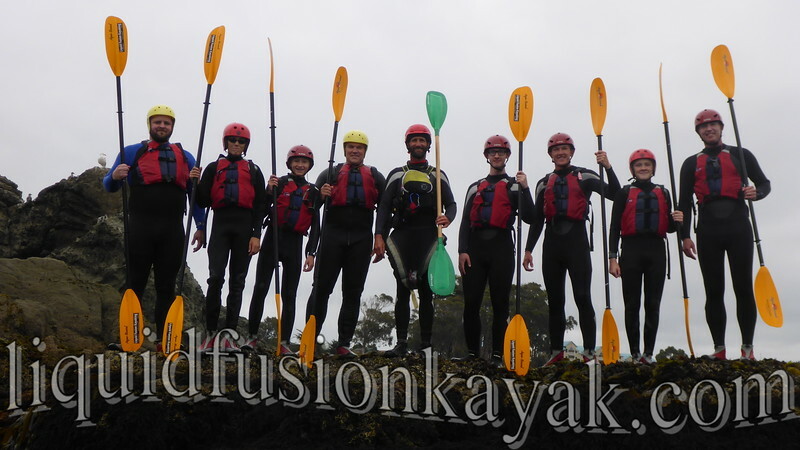 Last month I ran into a family launching kayaks onto the Noyo River. The father pointed at the kayaks and said to me that this was all my fault. His family fell in love with kayaking on a trip with me last summer and now they own 4 kayaks and are paddling as a family almost every weekend. 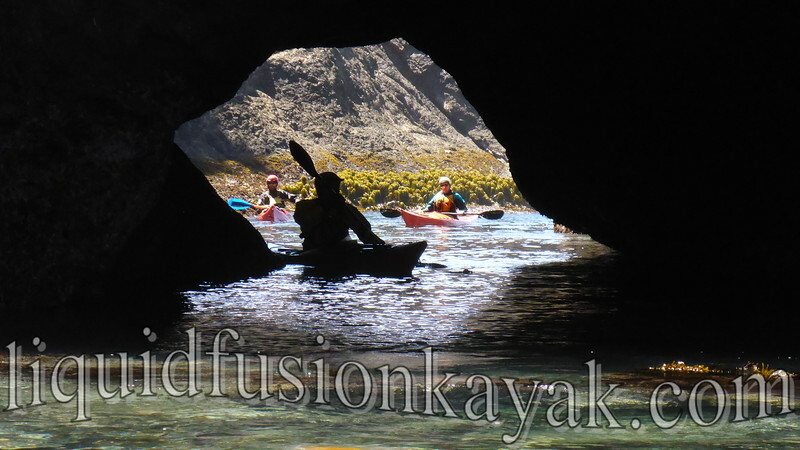 Our early September is looking busy with teaching our Art of Sea Kayaking Mendocino Series and teaching rock gardening at the Headwaters Albion Bash. I am looking forward to writing some reviews this fall on some kayaks and equipment that I have gotten to use this summer. But most importantly - what is on my mind for when I get to go kayaking next? Kayak surfing and whitewater! This week, I knocked the dust off my surf kayak. It definitely put a smile on my face.